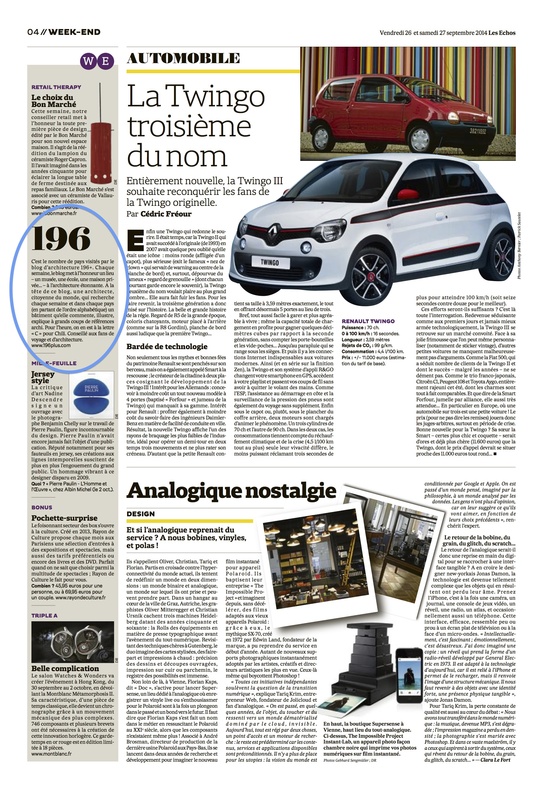 Last week-ends culture section of the French national newspaper Les Echos, listed none other than 196+ as ‘Tip for fans of travel and architecture’. … to say it made me ecstatic is understating it! To follow my weekly posts click ‘follow 196+’ at the bottom of the page.